Taught over two years, GCSEs act as the first real measure of a pupil’s academic performance and intellectual ability. To gain entry into Sixth Form or college, a student’s successful GCSE performance is of paramount importance. High achievement in these examinations can lead to successful entry into prestigious and competitive schools. 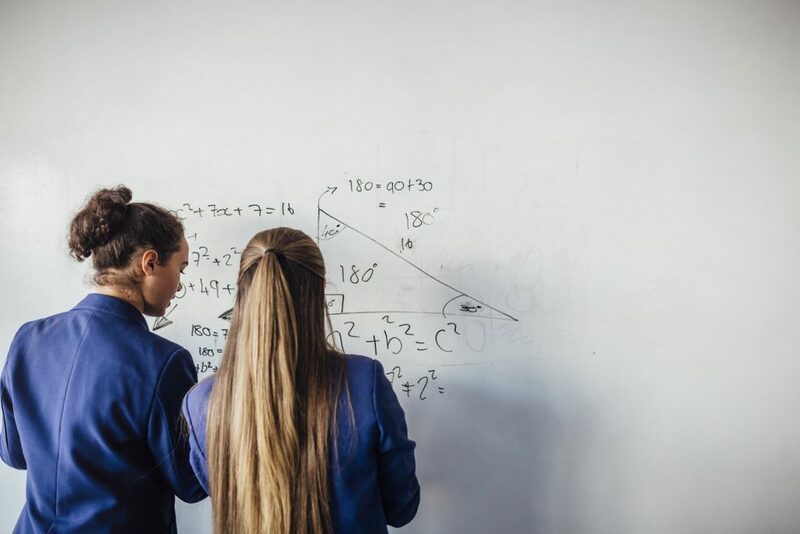 GCSEs are internationally recognised accreditations increasingly used by universities to differentiate between candidates in their application process. Consequently, a student’s successful performance in these examinations is crucial to their future academic success. The majority of GCSE subjects for specific examination boards require the completion of a coursework component as part of the assessment. As such, the performance on this coursework can significantly affect a pupil’s final grade. As part of our GCSE-related service, Expert Tuition provides high-level coursework support so that students are assisted at every step. Managing an array of subjects ranging from Mathematics to Spanish can be challenging. The variety in subjects is matched by the range of examination boards: Edexcel, OCR and AQA, to name but a few. We allocate tutors who are familiar with both the subject material and the relevant examination boards. Consequently, every assigned tutor has a thorough understanding of the syllabus, examination techniques and past paper trends. The International GCSE, or IGCSE, was introduced for international use, as foreign schools perceived the UK GCSE examination to be unsuitable. So, while the IGCSE academic standards are on a par with GCSEs, there are significant differences in both syllabus material and schemes of assessment. Schools are increasingly adopting the IGCSE to enhance their students’ academic prospects. We require all tutors to attend compulsory training on the IGCSE, and as such, they are familiar with the intricacies of the syllabi for their subject of expertise. The training is delivered by tutors who have first-hand experience sitting the examinations abroad or have previously taught pupils at IGCSE level.